Welcome to Betws-y-Coed, the gateway to Snowdonia and the neighbouring towns and villages. 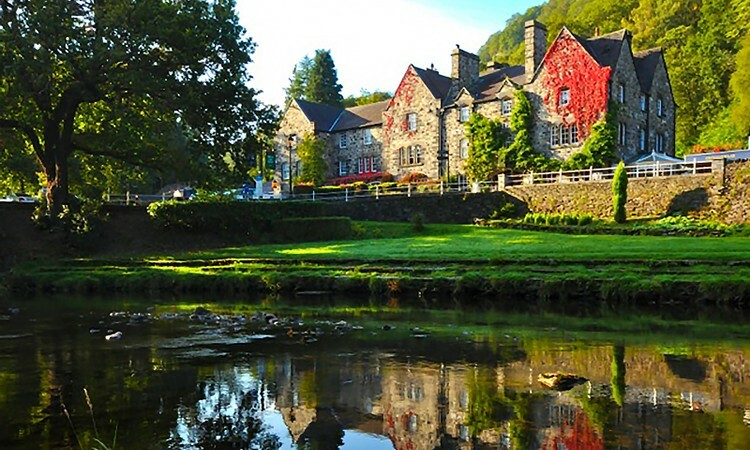 This magical setting has a distinctly Alpine feel enhanced by the dense Gwydyr Forest surrounding Betws-y-Coed. 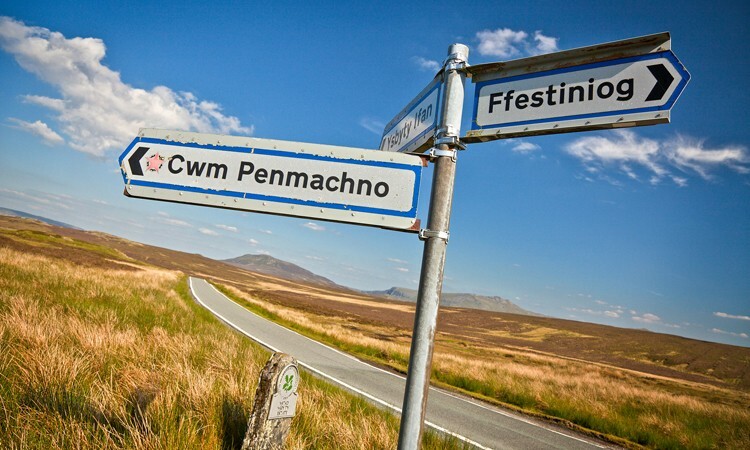 Come here all year round to explore all that North Wales has to offer. There is a huge choice of accommodation to suit all needs. The Betws Y Coed and District Tourism Association promote direct booking with all accommodation providers. Third party and online booking agents can take up to 25% of room rates thereby taking money away from local business and the local economy. By booking direct with the accommodation provider this is avoided meaning better investment and re-investment in this beautiful area. Eat locally sourced and award-winning food and drink in the diverse range of cafés, bistros, restaurants and pubs. Browse our independent shops retailing in crafts, clothing, gifts, and local homemade produce. Visit our collection of outdoor gear shops and art galleries displaying talented Welsh artists. 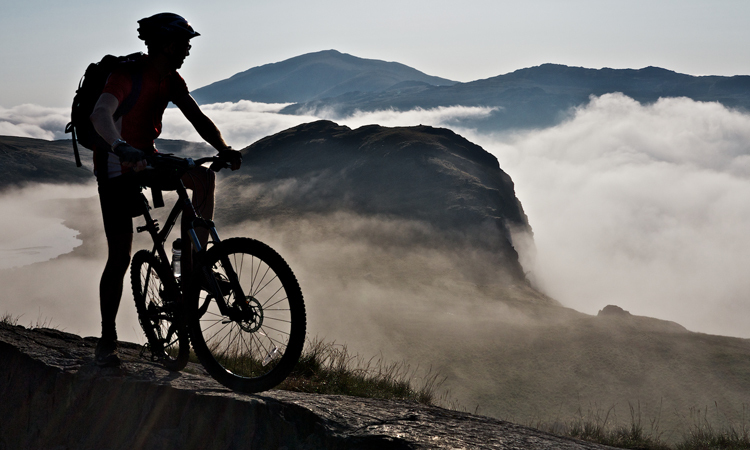 Breathe the fresh air; enjoy walking one of the many trails around the village, bike on a huge range or mountain biking trails, take in the history and culture of one of North Wales' many castles and take on the challenge hiking in the mountains and seeing the splendor of Snowdonia's natural beauty. There is something for everyone in this diverse area. Snowdonia is fast becoming the adventure activity centre of the UK: look at our adventure activity page for links to the areas many adrenaline activities: here is a sneak preview of what is available: including the worlds fastest zip wire and bouncing on underground trampolines! Whatever you seek to enjoy about Betws-y-Coed and the surrounding areas, we aim to provide you with the information and inspiration to experience the best that this very special area has to offer. 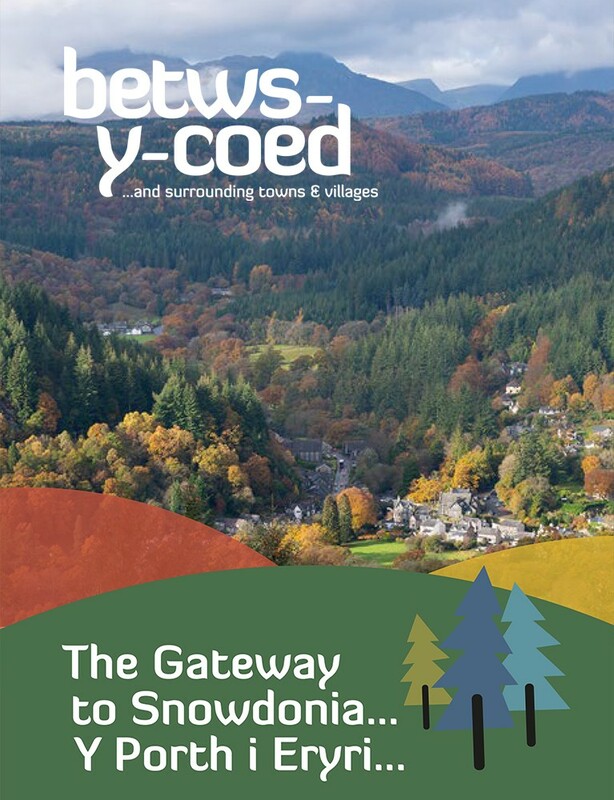 This is the official website for the Betws-y-Coed & District Tourism Association: we are responsible for tourism and marketing for Betws-y-Coed and surrounding areas - 'The Gateway to Snowdonia'. This website is partially funded by the Conwy Rural Partnership Rural Development Plan.